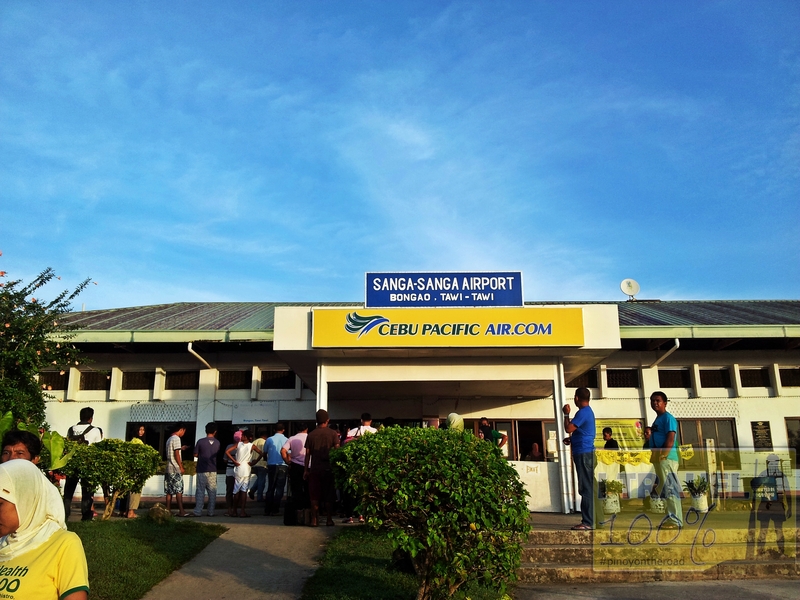 Sanga Sanga Airport or Tawi Tawi Airport is the only airport in Tawi Tawi. 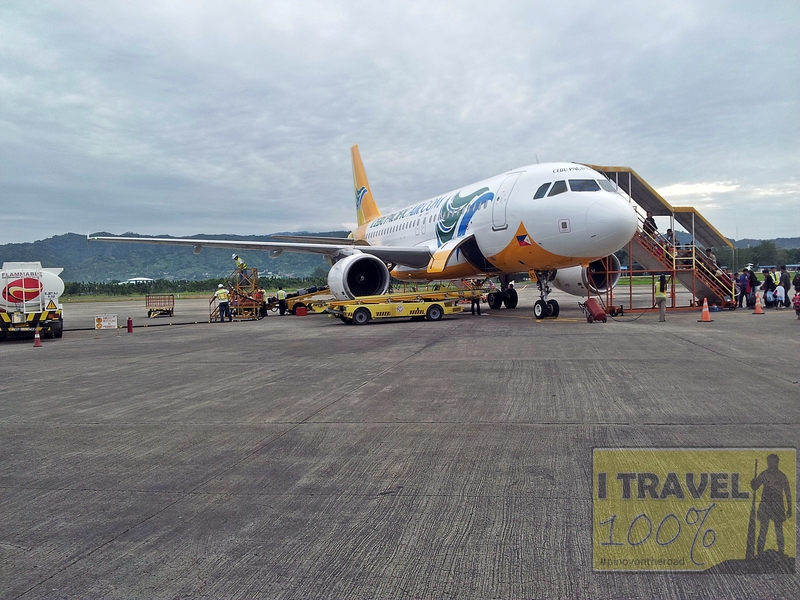 The runway has just been recently upgraded and it can now accommodate Airbus A320 aircraft. 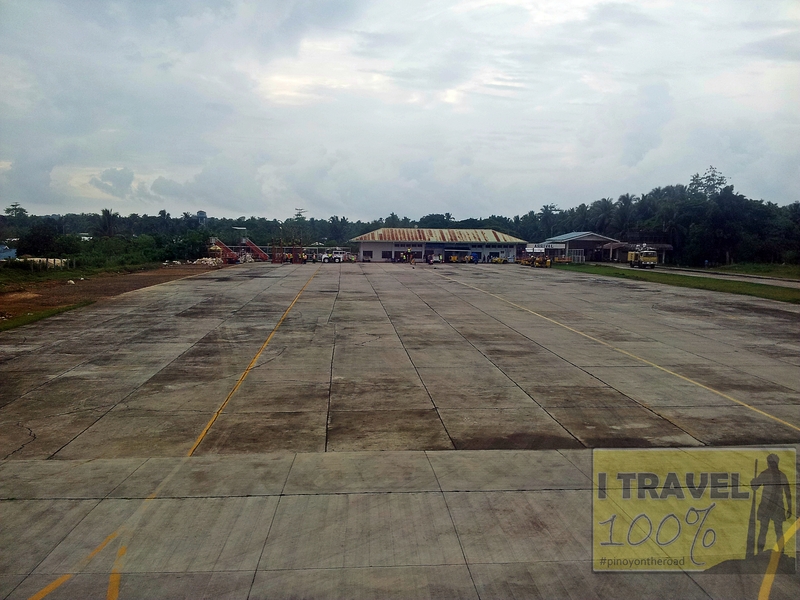 The terminal building is rather small, congested and has no X-Ray machine. I hope they do something about the security procedures at the airport. 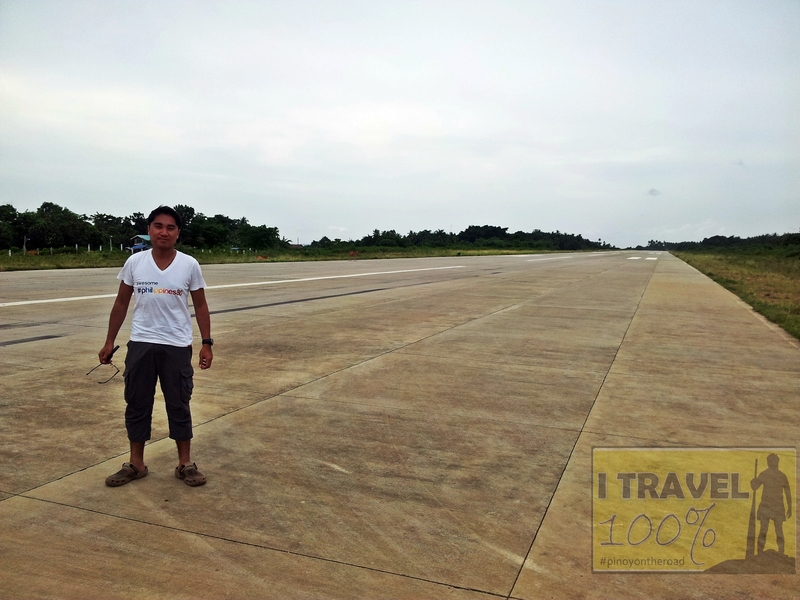 Interestingly, the locals use the airport as an alternate road when there are no arriving or departing aircraft. 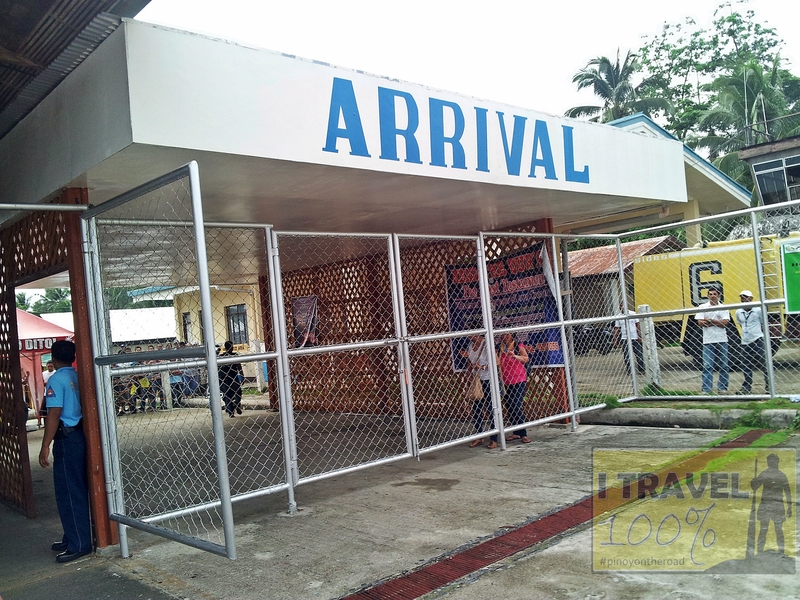 Flights arriving and departing Tawi Tawi Airport arrive and depart at Zamboanga Airport.